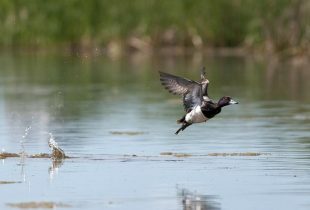 New poll shows overwhelming support for protecting wildlife, habitat and the environment. 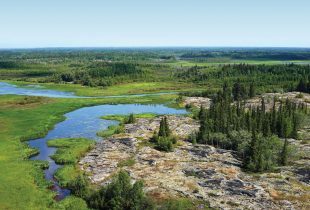 Blending science with traditional knowledge to map 77 million acres of wetlands, for the future for northern communities…and conservation. 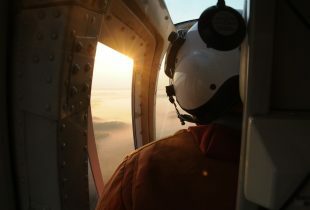 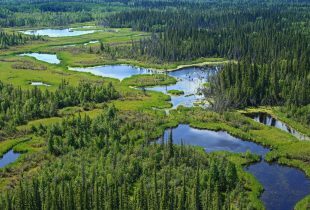 From his helicopter vantage point, a wetland surveyor captures rare glimpses of boreal forest landscapes in their many beautiful, and vital, forms. 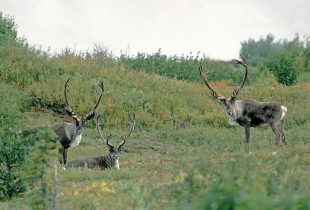 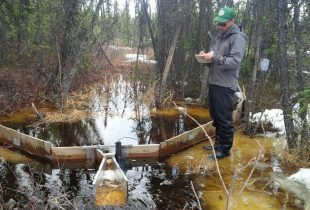 Each spring, researcher Ryan Connon travels from suburban Ontario to a secluded region in N.W.T. 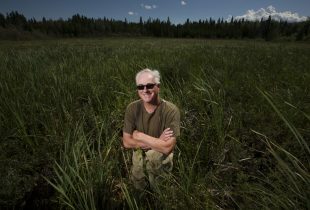 to better understand how climate change will impact northern hydrology, including wetlands. 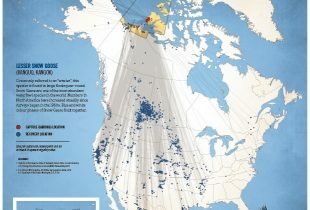 Report shows how technological advances track migration and help protect the future of bird species. 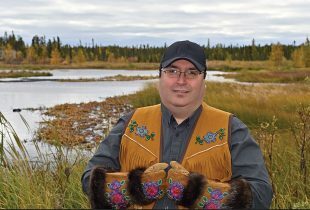 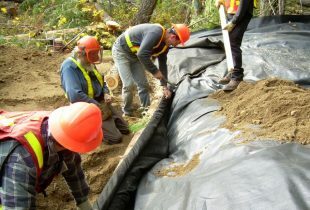 Chris Smith seeks a healthy environment and economy that help Canadian woodlands—and their people—thrive. 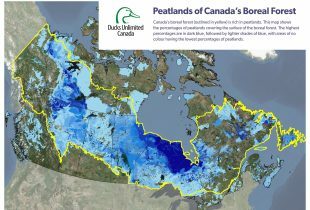 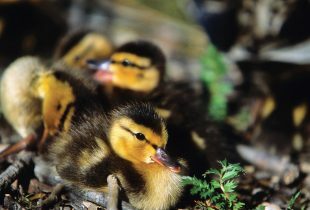 New data and migration maps help northern communities address waterfowl conservation concerns.